Enter the ‘golden age’ for business communications with DNN Clickatell Add-on. Deliver business SMS with information, tips, coupons, alerts, rewards and so on straight to the phones in your customers pockets! With DNN Clickatell Add-on there is no requirement for setup time. Simply download and install it and you are good to go! 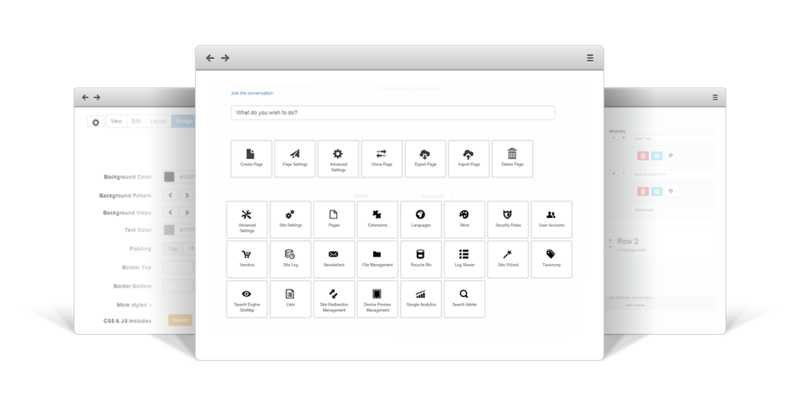 DNN Clickatell Add-on is built to work right out of the box and is tightly integrated with Action Form, Action Grid, API Endpoint, Sharp Scheduler and InfoBox so you don't have to worry about conflicts or core upgrades later. Action Form provides the form configuration and processing functionality necessary for DNN Clickatell Add-on to work. Just input your Clickatell API ID username, password and you are ready to start. Forget email spam filters, postage and drawing visitors into your DNN portal. When a SMS is sent, it arrives in seconds. This option allows you to put your SMS text message in all your customers' pockets in a heartbeat. If you need a simple contact form for your Clickatell account, then DNN Clickatell Add-on is your ticket. With DNN Clickatell Add-on, as admin you have options to handle large messages and set limits for SMS text messages that can be sent. DNN Clickatell Add-on can send SMS text messages to your customers automatically, in complex workflows. 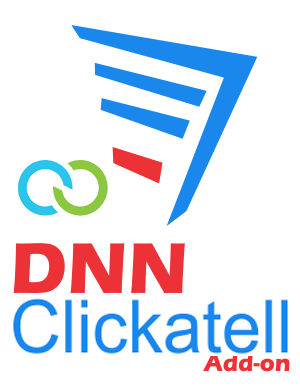 DNN Clickatell got your back. The templates available are responsive which means they will self-adapt to the device your visitor is using. You can write a condition that will determine at submit time either the Clickatell actions will get executed or not. Frequently asked questions cover answers to most of the questions that you might have related to DNN Clickatell Add-on. Please read this section carefully before waiting for support. Who knows? You might find the answer quicker than expected. here to see what this Add-on is capable of. Once you buy an Add-on license you'll have free updates and support as long as your Add-on license is active and the updates and support subscription for the module you use the Add-on with (Action Form, Action Grid, DNN API Endpoint, Sharp Scheduler, InfoBox) is also active.